Best Hooper successfully acted on behalf of the Stonnington City Council (Council) in the Victorian Civil and Administrative Tribunal’s (Tribunal) recent Red Dot Decision in Icon Co (Jessamine Avenue) Land Pty Ltd v Stonnington CC (Red Dot)  VCAT 1134 (Icon Co). The matter was determined on 30 July 2018 by Deputy President Gibson and Member McDonald to uphold the Council’s decision to refuse to grant a permit. This article focusses on the Icon Co decision as it relates to integrated decision making and heritage considerations. The matter before the Tribunal arose after the Council refused to grant a permit for demolition of the existing buildings and subsequent construction of twelve dwellings at a height of three storeys over a basement car park. The Permit Applicant appealed the decision to the Tribunal. A large number of objector parties attended the hearing in support of the Council’s refusal. The Council’s grounds were in the main, opposed to the demolition of the existing C graded contributory dwellings on the Land, located within Heritage Precinct HO141. The more recent and oft-quoted decision in respect of integrated decision making was considered by the Court of Appeal in Boroondara City Council v 1045 Burke Road Pty Ltd  VSCA 27 (1045 Burke Road). The Court of Appeal held that in deciding whether a permit should be granted to demolish or modify a building under a Heritage Overlay, considerations of a non-heritage nature can be taken into account provided that they are relevant matters under the provisions of the Act toward the purposes, objectives or decision guidelines relating to the Heritage Overlay in the present matter. In Icon Co, the Tribunal agreed with the Council that no permit be granted for the proposed development. In the first instance, the Tribunal determined that the proposed demolition would be inappropriate. It had the benefit of heritage evidence being called by the Council and the Permit Applicant. The Tribunal was also persuaded by one of the objector parties – an architect and heritage consultant with some 36 years of experience – and placed considerable weight on those submissions. Broadly, the Tribunal determined that the important contribution to the significance of the buildings on the Subject Land to the heritage precinct as a whole have value for present and the future generations (per Sections 1 and 4 of the Planning and Environment Act 1987). In respect of integrated decision making, the Tribunal indicated that because it had refused the proposal based on demolition alone, that it did not need to consider conflicting objectives such as increased residential development and the need to accommodate higher populations within Metropolitan Melbourne (and Stonnington), in particular whether they outweigh equally important planning scheme objectives such as the conservation of places of heritage significance. That is to say, as determined in 1045 Burke Road, a failure to satisfy one of a number of the planning permissions being required, is enough to result in a refusal of an application (i.e. 4 ticks and 1 cross is not sufficient to allow a permit). The Tribunal considered there will be a net community benefit if these buildings are not demolished. It was not persuaded that the principles of integrated decision making as articulated in 1045 Burke Road justified demolition of the two heritage dwellings for a net increase of 10 dwellings under the proposed development. The Tribunal was taken to an example in University Melbourne v Minister for Planning  VCAT 469 (Red Dot) (University of Melbourne) where demolition of a heritage building was justified. University of Melbourne allowed demolition of the former Ampol House building (also a C graded building of local heritage significance) because it found that the establishment of the Peter Doherty Institute would result in a significant net community benefit for present and future generations, not just locally but at a national and international scale and was supported by State and local planning policy. The key difference between Icon Co and University of Melbourne was that the latter was deemed acceptable by the Tribunal given that it was for a research development and education centre for the establishment of the aforementioned Peter Doherty Institute. The Tribunal concluded at paragraph 72 that the attributes of the subject site and the scale of the development proposed do not place the Icon Co proposal in the same league as that in University of Melbourne. It continued by stating that the ability to consider non-heritage factors when determining applications under the Heritage Overlay identified in 1045 Burke Road is not an excuse to downplay or override the purpose of the control in the Heritage Overlay in run-of-the-mill applications (i.e. there must be something about the circumstances of the site, the proposal or the strength of the broader policy framework that makes it relevant to give more weight to non-heritage objectives when exercising discretion under the Heritage Overlay). In Icon Co it is clear that reliance on the provision of additional housing to meet the needs of future population growth at the expense of heritage (or other overlay or planning scheme controls per paragraph 73) was not persuasive. Any question as to whether a greater number of dwellings in the proposed overall yield would have tipped the balance in the Permit Applicant’s favour was not considered by the Tribunal because its appeal failed in the first instance based on the demolition of graded heritage dwellings being inappropriate. Relevantly, the Tribunal emphasised that the weight to be ascribed to conflicting objectives will depend on the facts and circumstances of each case. the need to balance conflicting policy objectives in favour of net community benefit (see Clause 71.02-3) must remain at the forefront of a decision maker’s mind. Our office is well placed to provide property and town planning advice, including those more nuanced considerations such as integrated decision making prior to the purchase of a property. 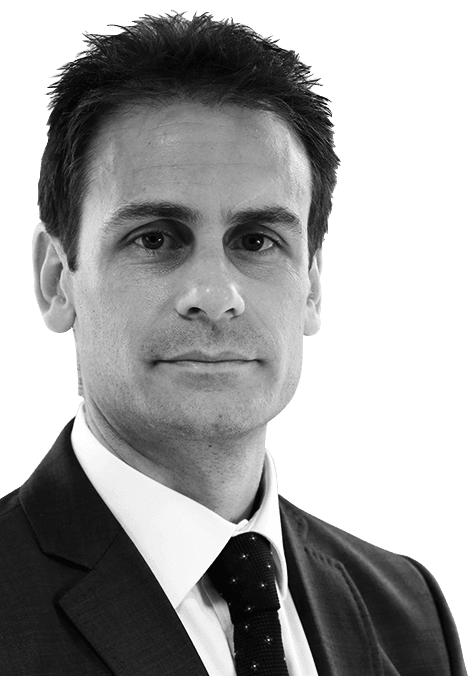 Panos has a bachelor degree in both town planning and law and joined the firm’s town planning practice in March 2013 as a lawyer acting for developers, councils and objectors. 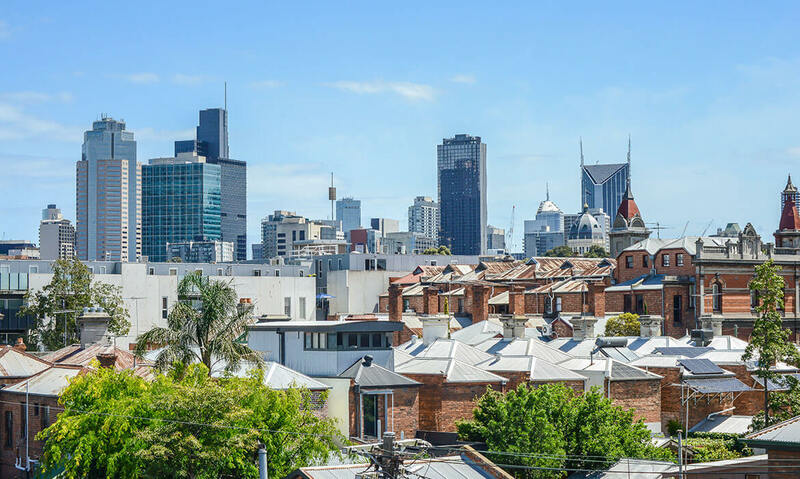 He has 9 years’ experience as a town planner, having worked at the cities of Stonnington and Darebin.